This issue usually arises when you upgrade guest Windows XP to Vista, or Vista to Windows 7. Network links to Shared Folders in this case breaks down. 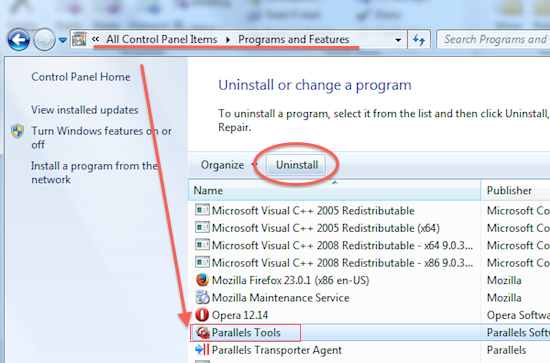 Simple Parallels Tools reinstallation will not help. 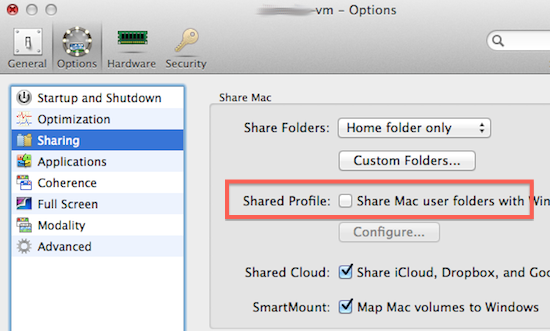 Open your Virtual Machine's Configuration -> General. 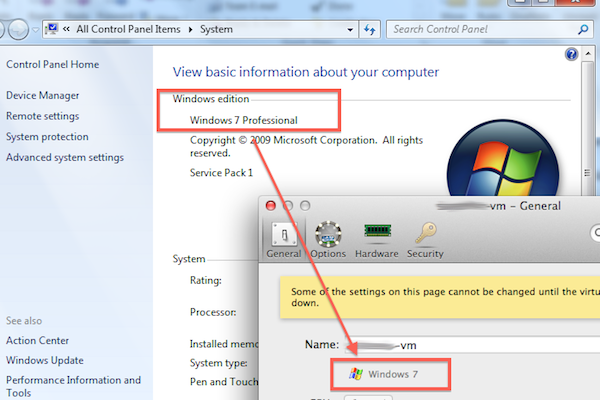 Make sure that the type of the Virtual Machine matches the type of guest OS installed.